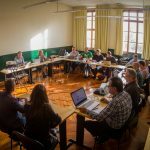 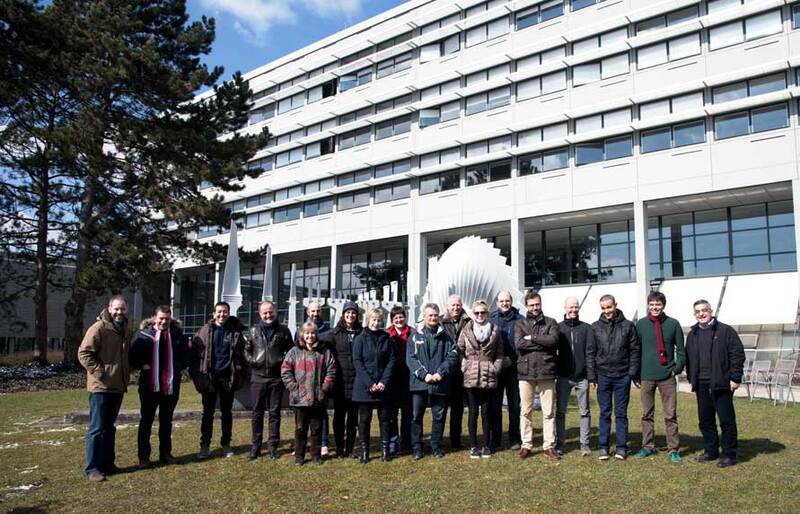 Ulm, 19-20 March 2018 The third Steering Committee meeting of the Erasmus+ Strategic Partnership eHealth Eurocampus took place in Ulm, Germany, on 19-20 March 2018. 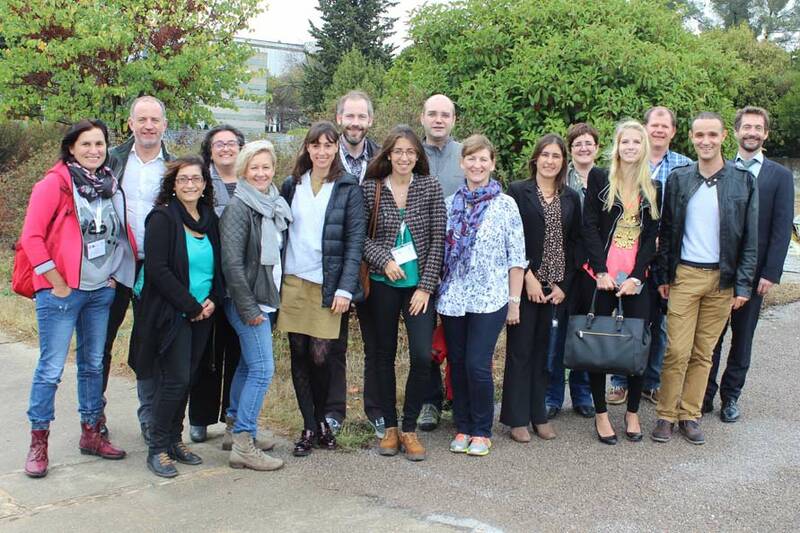 19 participants from the 10 partner organisations met on the premises of the University of Applied Sciences – Hochschule Ulm. 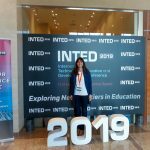 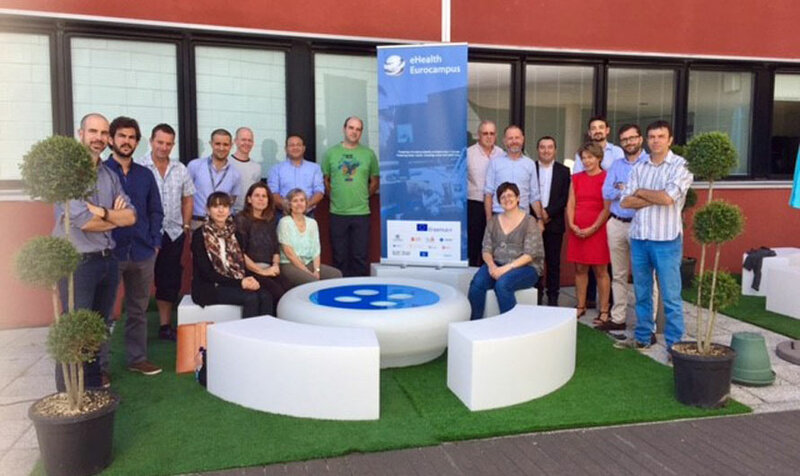 Montpellier, 16-20 October 2017 The Training Seminar on eHealth Teaching Challenges took place in Montpellier, France, from 16 to 20 October 2017. 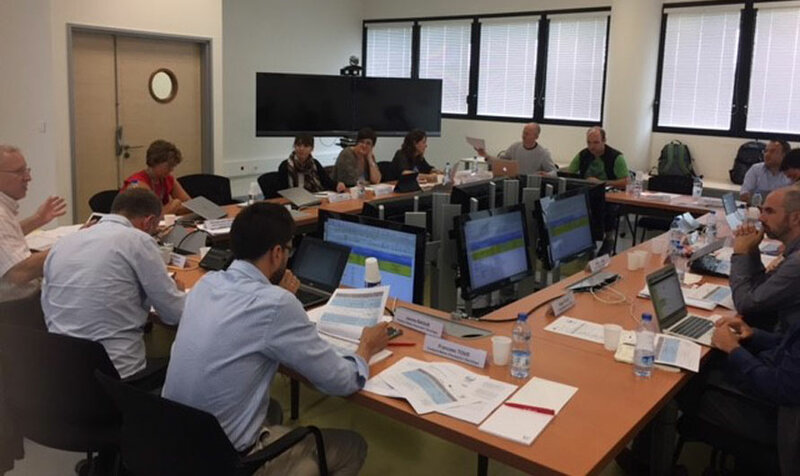 Castres, 3-4 July 2017 The second Steering Committee meeting of the Erasmus+ Strategic Partnership eHealth Eurocampus took place in Castres on 3-4 July 2017. 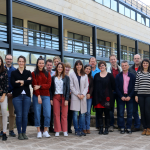 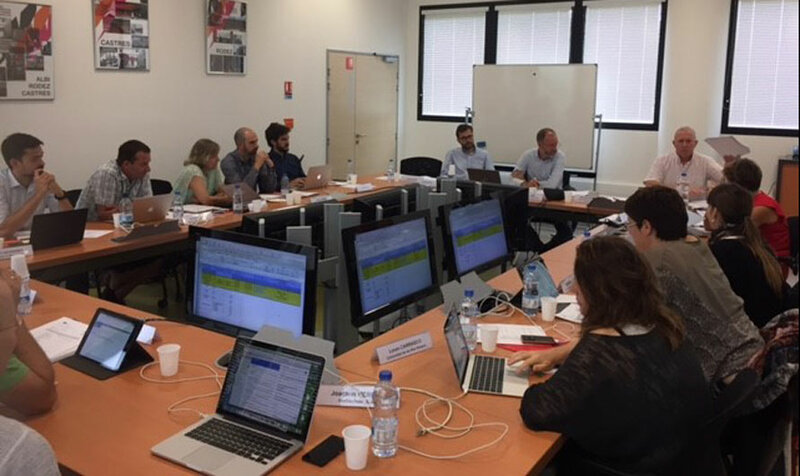 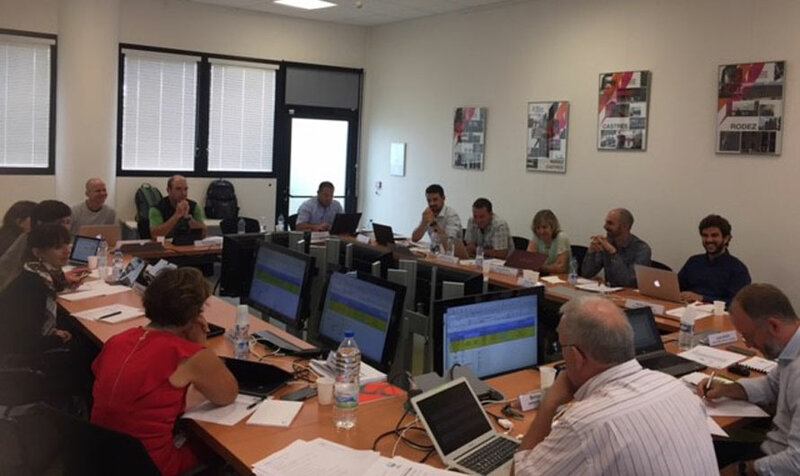 16 participants from the 10 partner organisations met on the premises of the ISIS Engineering School of the Champollion University and at Castres-Mazamet Agglomeration Community. 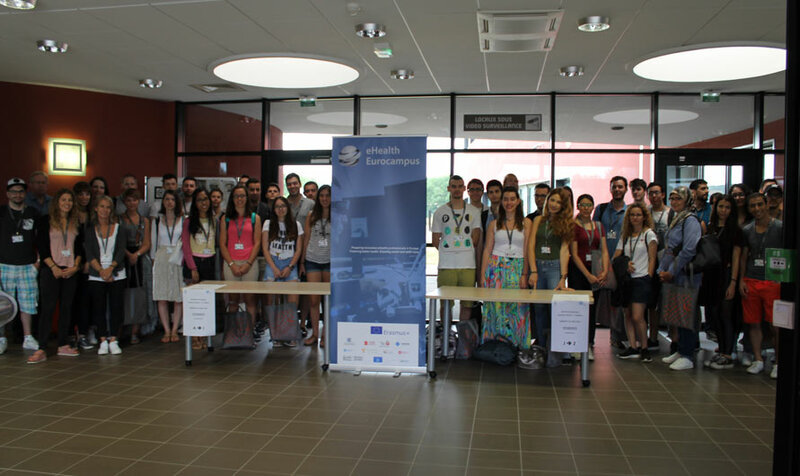 Castres, 26 June – 7 July 2017 The first eHealth Eurocampus Summer School on “Innovation and Entrepreneurship in eHealth” took place in Castres from 26 June to 7 July 2017. 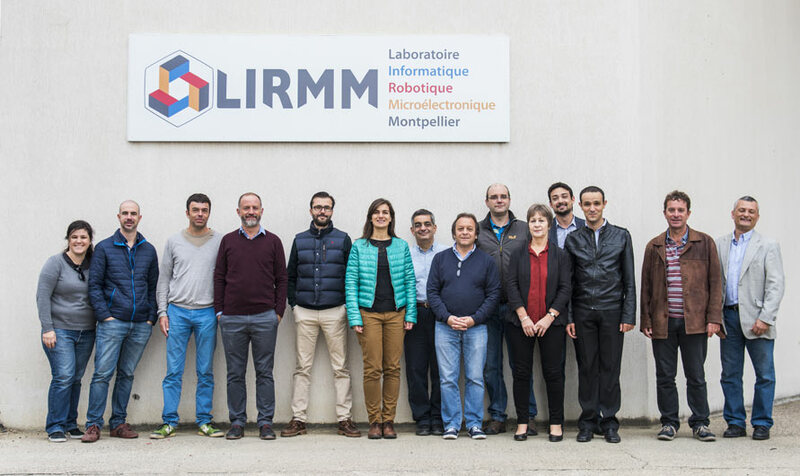 Montpellier, 10-11 October 2016 The eHealth Eurocampus Kick-off Meeting took place in Montpellier on 10-11 October 2017; 16 people from the 10 partner organisations participated in this Steering Committee Meeting which took place in the Faculty of Sciences of the University of Montpellier and the Montpellier Laboratory of Informatics, Robotics and Microelectronics (LIRMM).